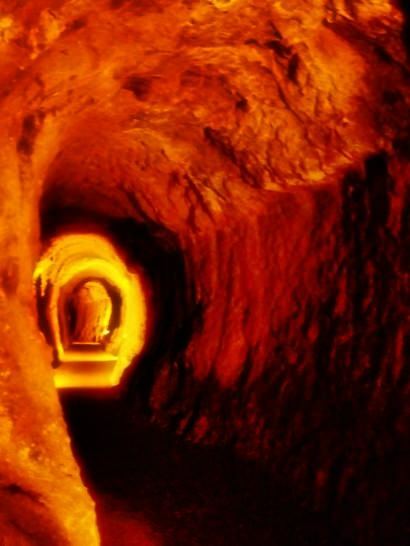 The Iwami Ginzan was the largest silver mine in the Japanese history. 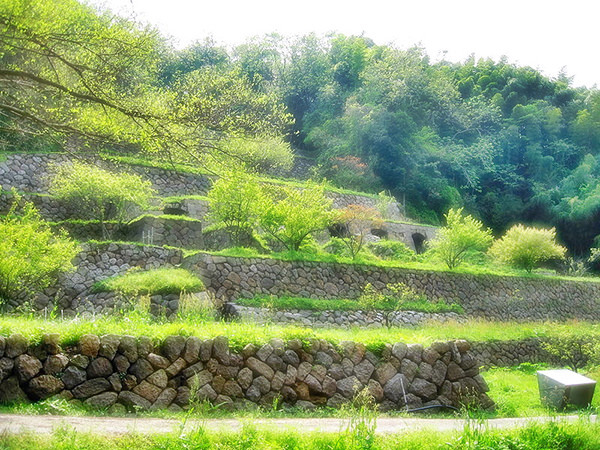 It is located in Shimane Prefecture and was listed as a UNESCO World Heritage Site in 2007. Although arsenic wasn't detected in the mine, a brand of rodenticide or rat poison was once widely known in this country under the name of Iwami Ginzan. Iwami is an ancient name of the western part of the prefecture.